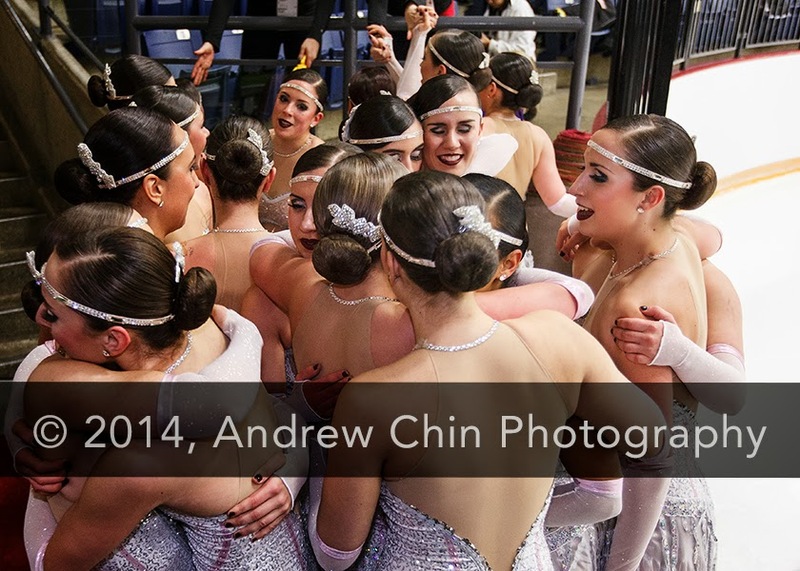 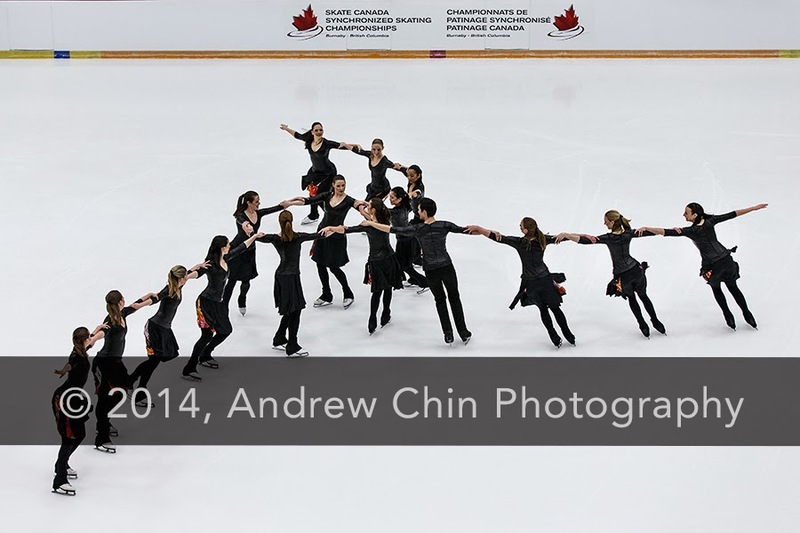 Synchronized skaters hugging each other at the 'Kiss and Cry' area. 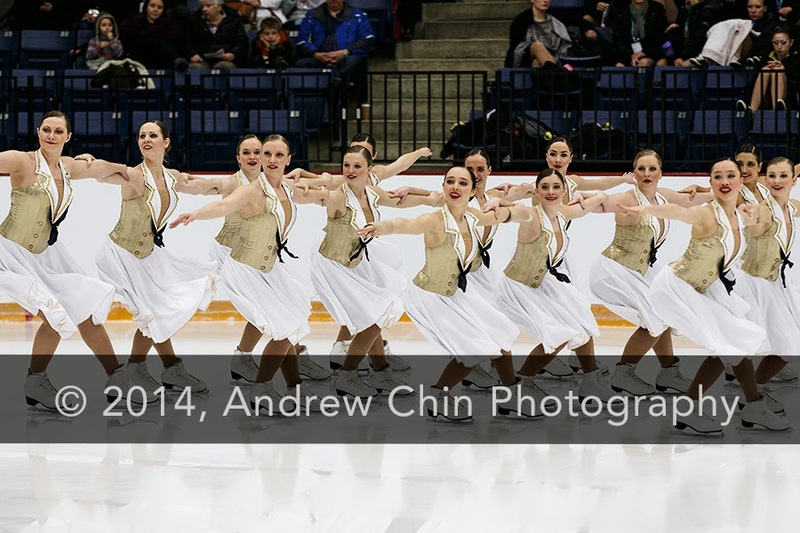 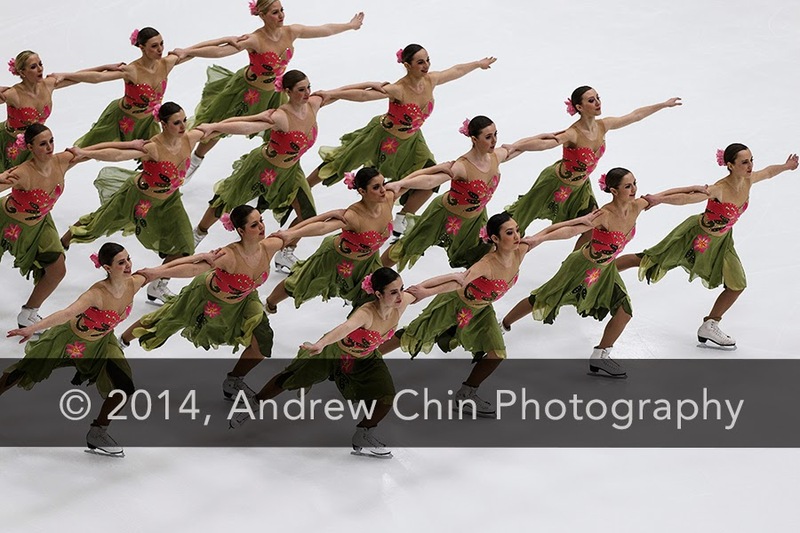 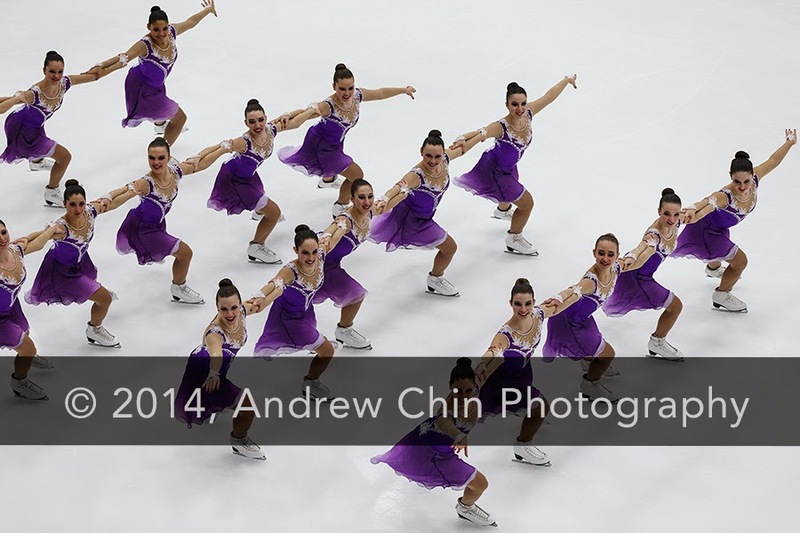 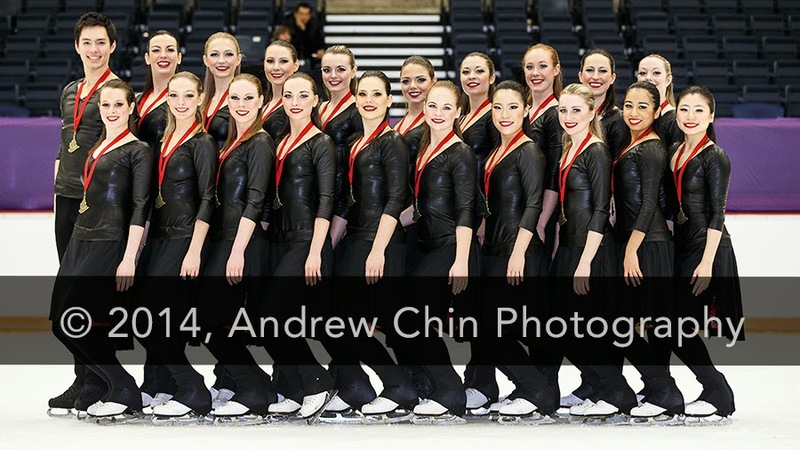 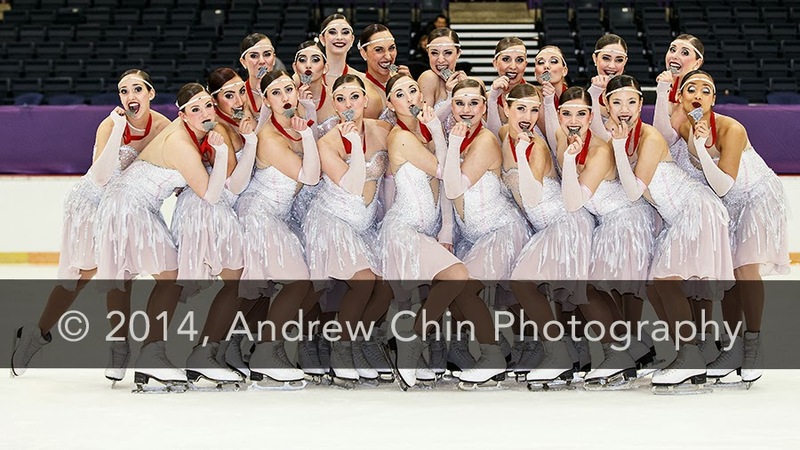 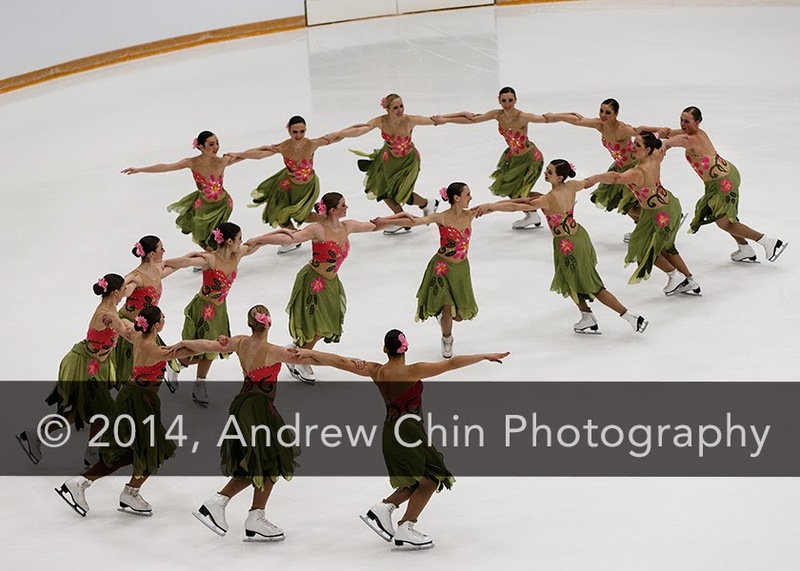 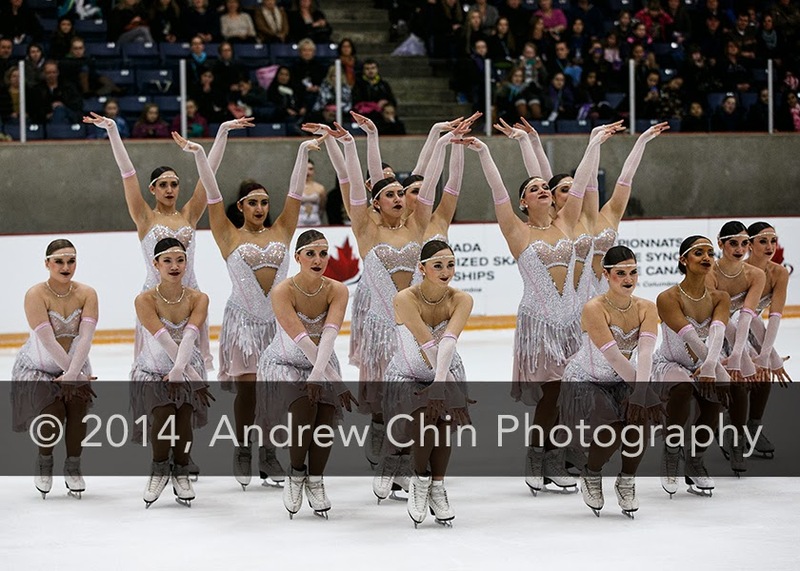 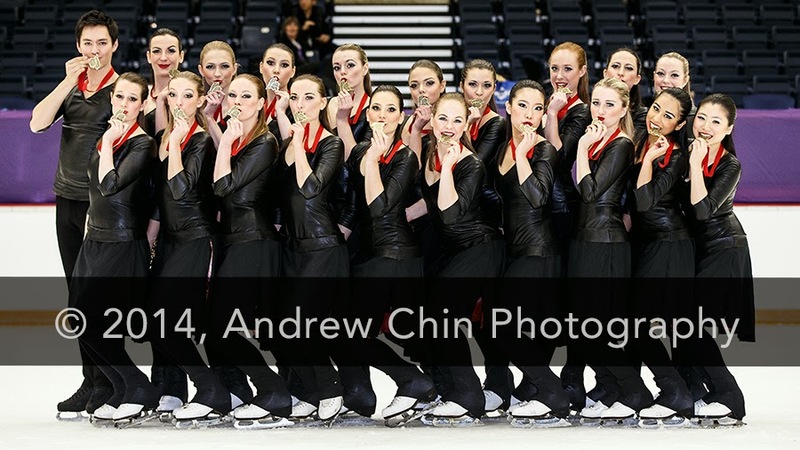 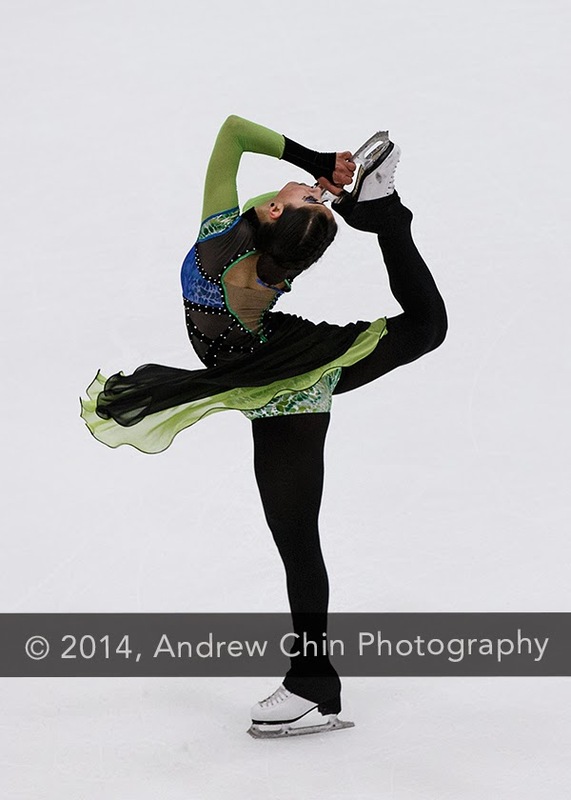 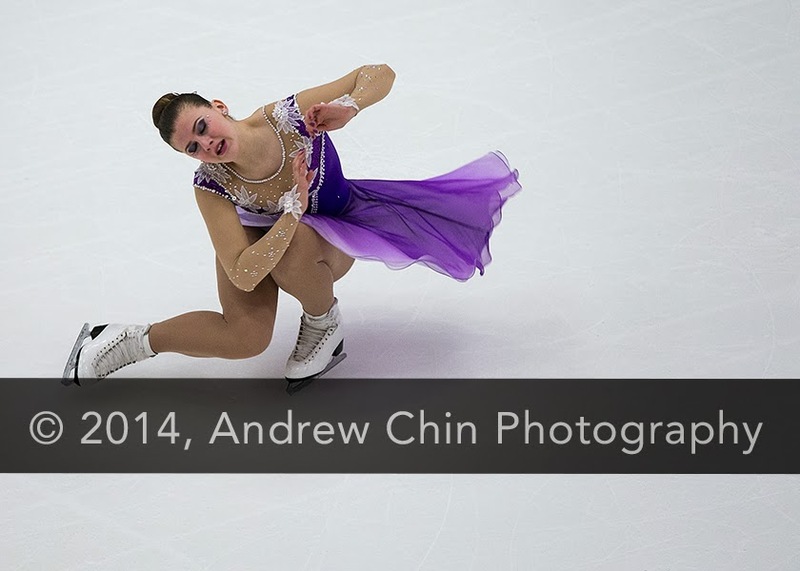 Senior Synchro Team NEXXICE from Western Ontario wins gold at the 2014 Skate Canada Synchronized Skating Championships in Burnaby, BC, Canada. 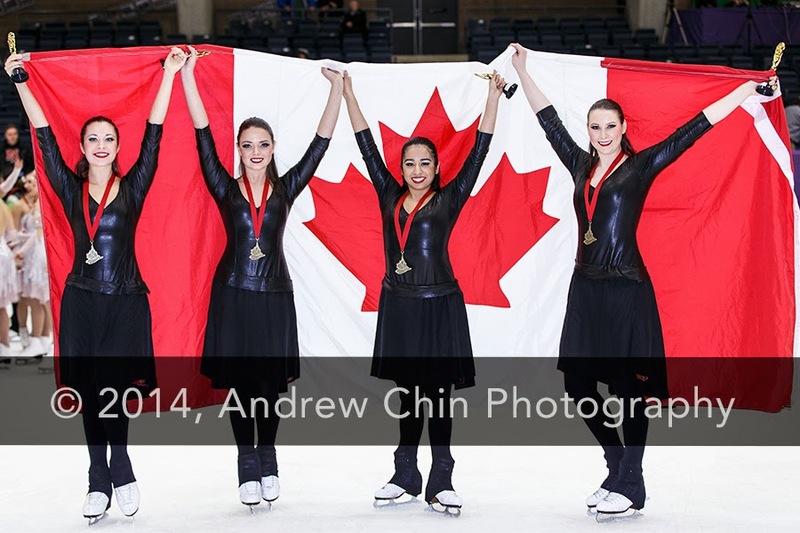 They will represent Canada at the 2014 ISU World Synchronized Skating Championships in Courmayeur, Italy. 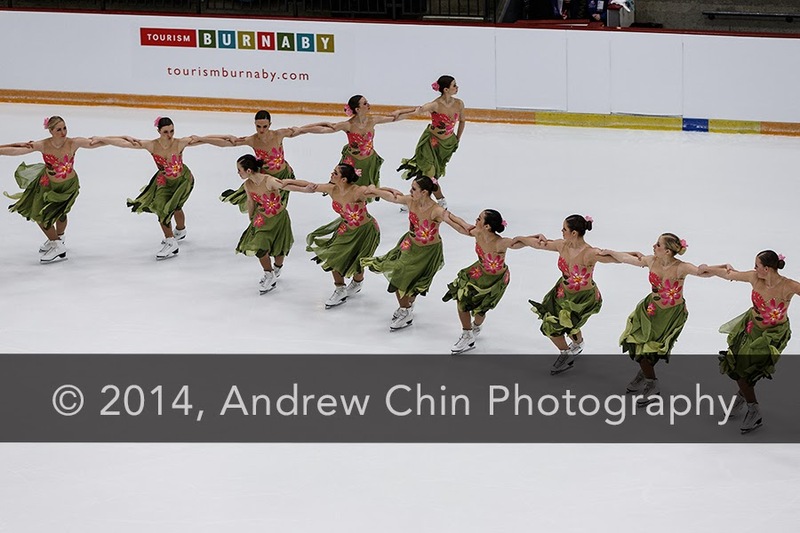 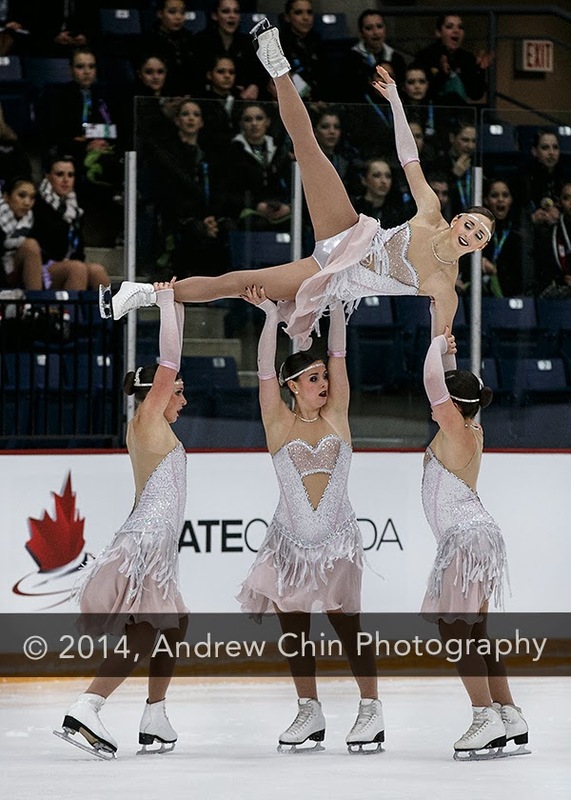 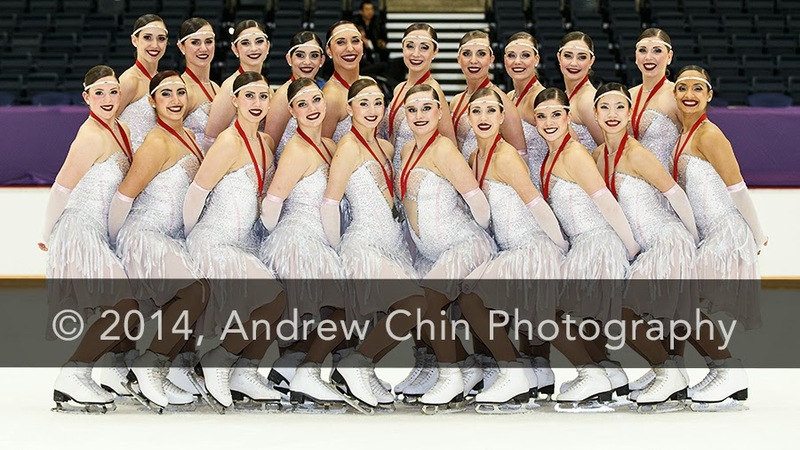 Senior Synchro Team 'Les Supremes' from Quebec wins silver at the 2014 Skate Canada Synchronized Skating Championships in Burnaby, BC, Canada. 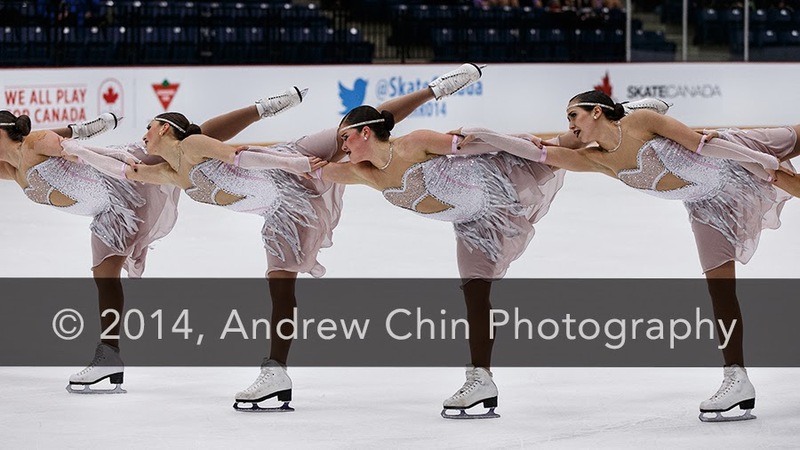 They will represent Canada at the 2014 ISU World Synchronized Skating Championships in Courmayeur, Italy.